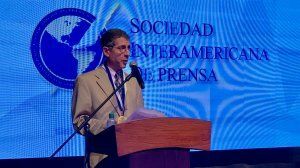 Since February the whereabouts are unknown of journalist and executive director of the Cuban Institute for Freedom of Expression and the Press, Raúl Velázquez. Henry Constantín Ferreiro was formally accused of "usurping legal authority." 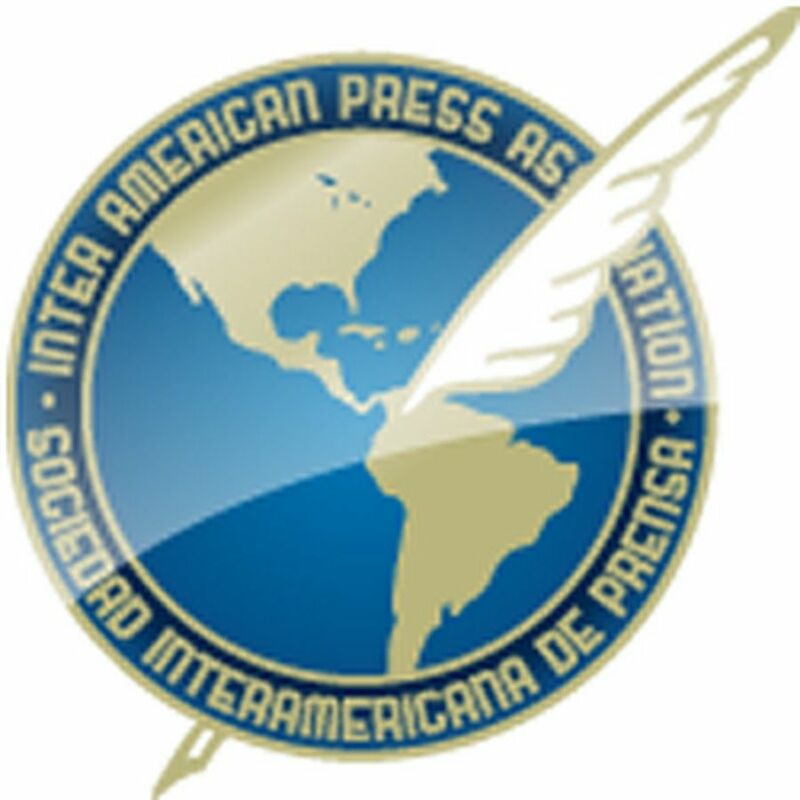 Salvador Adame Pardo was abducted on May 18, just a few days after the murder of two journalists. Gumaro Pérez Aguilando was shot during a Christmas celebration in the elementary school where his son study.